AFRICAS PREMIER SOURCING FAIR FOR CHITENGE FABRIC IN 2018. CHITENGE-TEX EXPO TAKES PLACE IN LUSAKA, ZAMBIA. 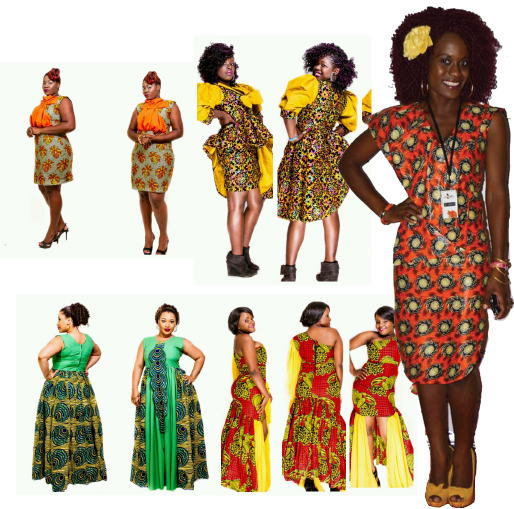 CHITENGE TEXTILE CAN BE USED IN VARIOUS WAYS. 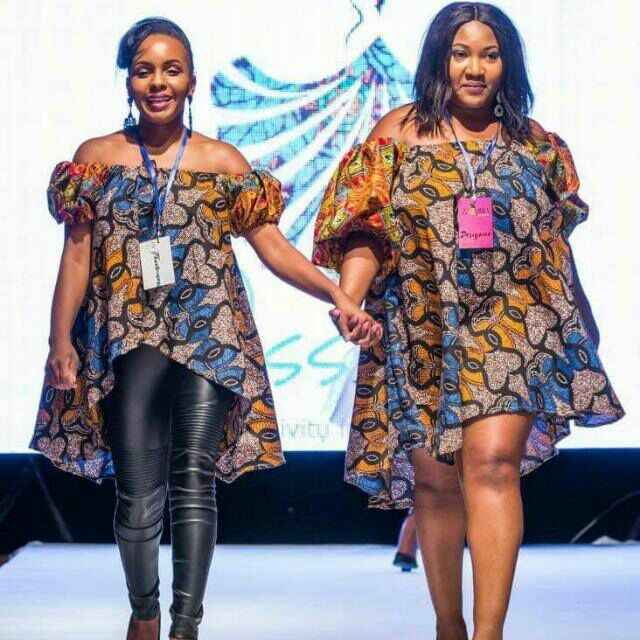 You can participate in the Chitenge-Tex Expo either through the Zambia Fashion Week, or as Vendor, Supplier or Buyer, or as a Visitor or member of the Press. 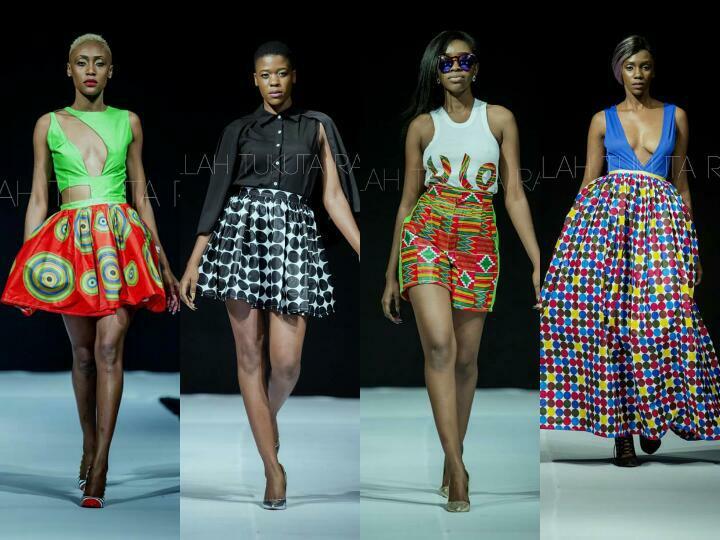 The Zambia Fashion Week is fast becoming one of the biggest fashion shows in the region. 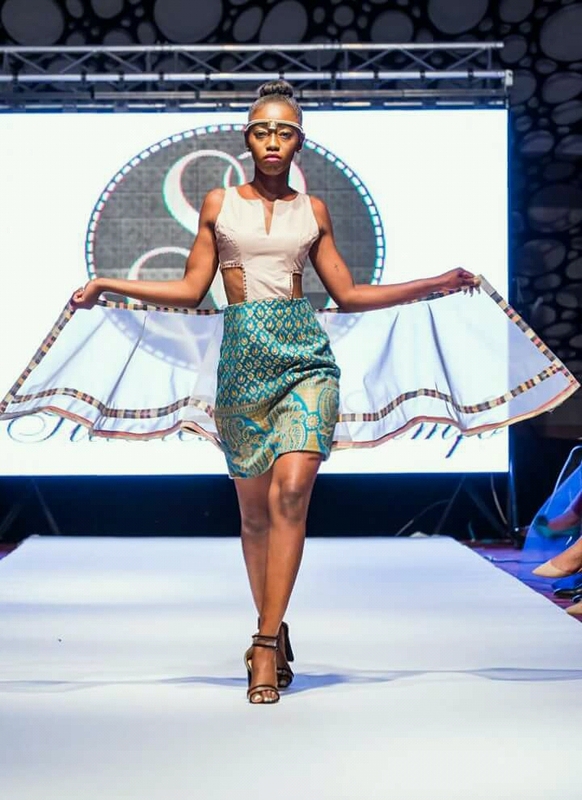 This will be held in the sidelines of the Chitenge-Tex and hopes to host designers from all over the continent. 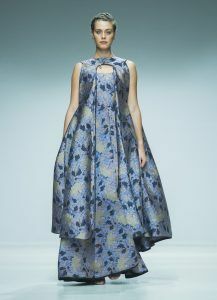 The 2017 edition played host to over 55 local and regional designers. 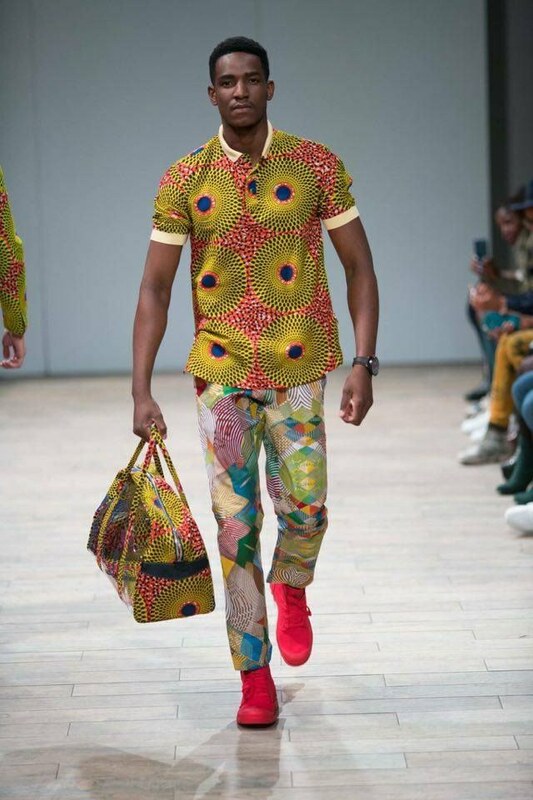 The emphasis on the 2018 edition will be on African prints. 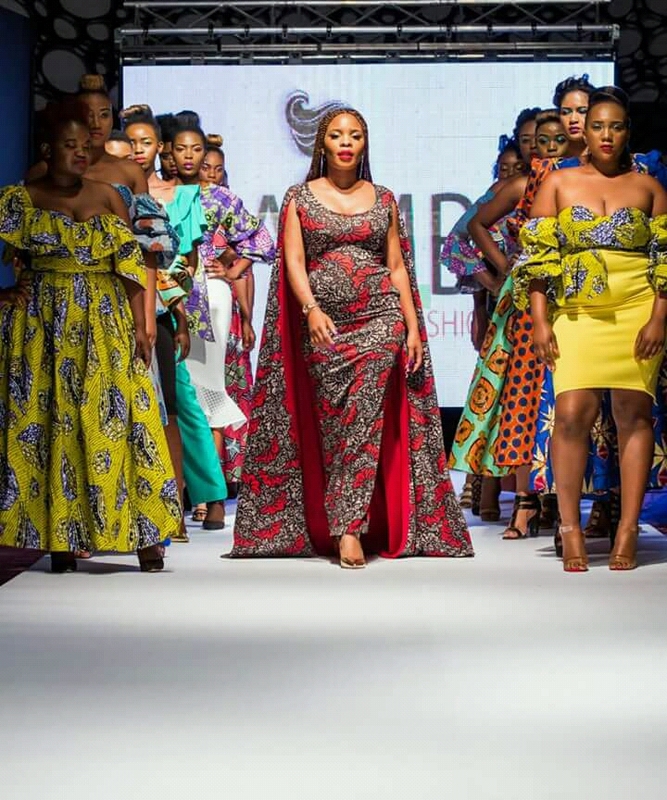 This is organized to increase economic development and raise awareness in the area of fashion design and modelling and to enhance visibility of the fashion industry. Chitenge-Tex is the plaform for Vendors, Suppliers and Buyers to meet. It creates synergy and ensures that mutual benefits are made by all. Whether you are a supplier of Chitenge, or a Manufacturer of the textile or perhaps would like to buyer from a reliable source, this expo is for you. Below is a selection of different works of Chitenge and the various creations that are produced using or incorporating the textile and showing the vast possibilities that Chitenge creates. 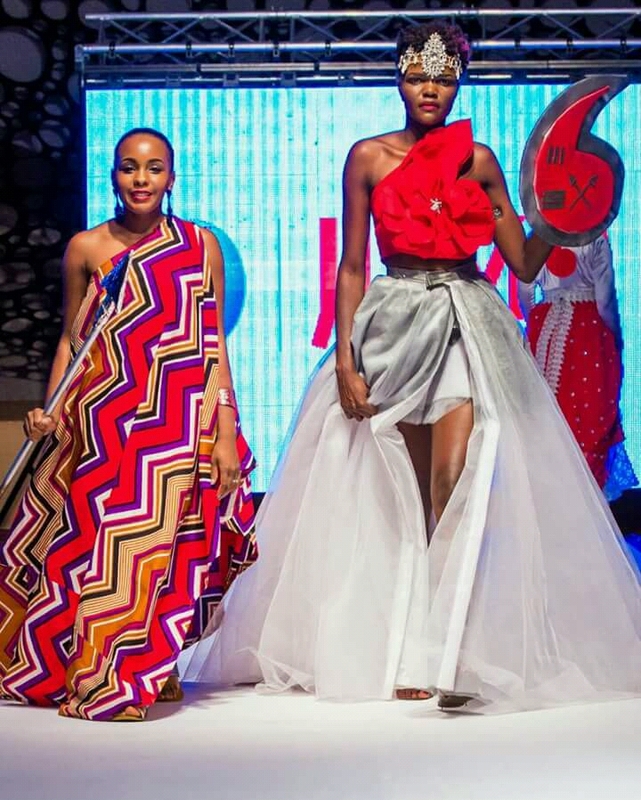 Vodafone spices up Zambia Fashion Week Zambia: News Diggers!